A SharePoint data migration toolkit is now availible for everyone. The SharePoint PowerShell Content Deployment toolkit transfers content between 2 distinct SharePoint Farms. Great solution and really easy to use!! 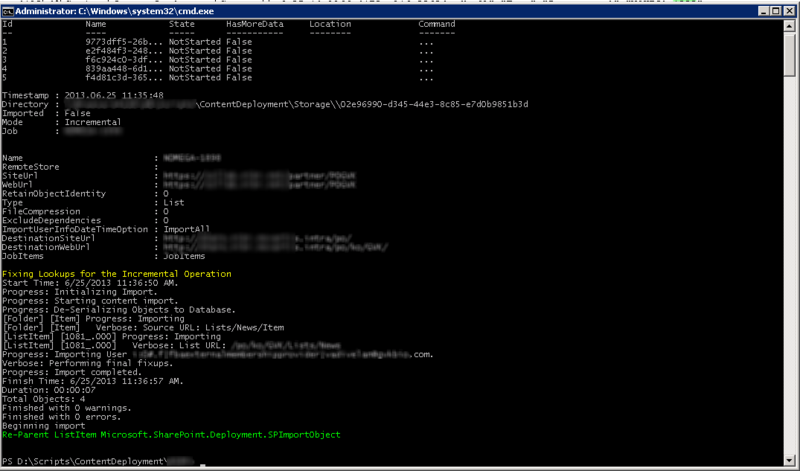 I have been using this on SP2013 farms and I look forward to being able to deploy site collections and subsites. Thanks!! It is a very nice tool to have! Large support for SharePoint 2010, SharePoint 2013 and SharePoint 2016 RTM! Try out release 1.2. Validated support for content migration/synchronisation between versions.